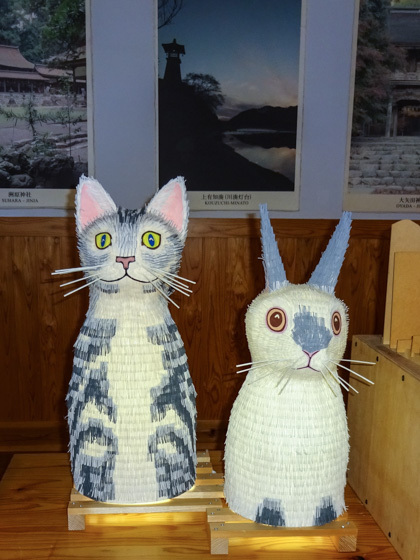 Mino is the production site of the Mino washi paper which was registered as UNESCO's Intangible Cultural Heritage in November 2014. The advanced paper making technology has been inherited in the rural villages since more than 1,300 years ago. 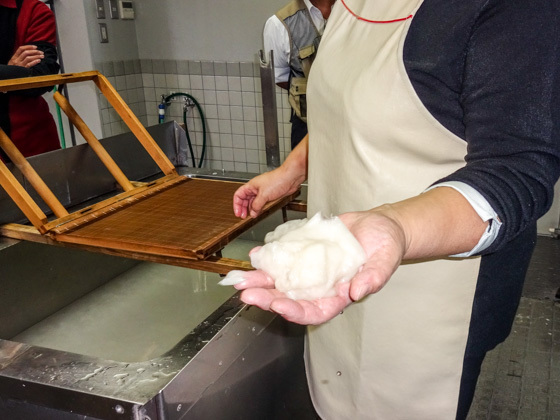 During the Edo period, the Washi paper culture was cultivated in this special production area under the government protection, thus many wealthy merchants engaging in paper wholesale were born. 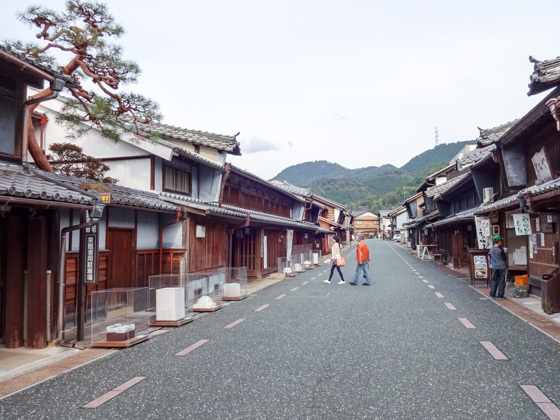 To protect the gorgeous house, a symbol of wealth, from fire, rich owners installed Udatsu (a firewall built at the end of a roof) to their roofs. 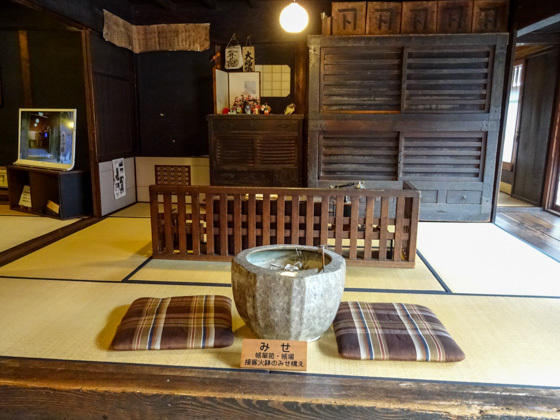 Among the Udatsu decorations which the rich merchants competed over, the one attached to the Imai family's house has the oldest form and design. 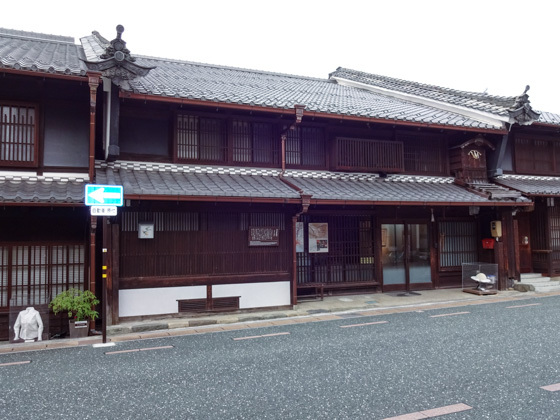 It was built in mid-Edo period and is said that an extension was constructed in the early Meiji period. 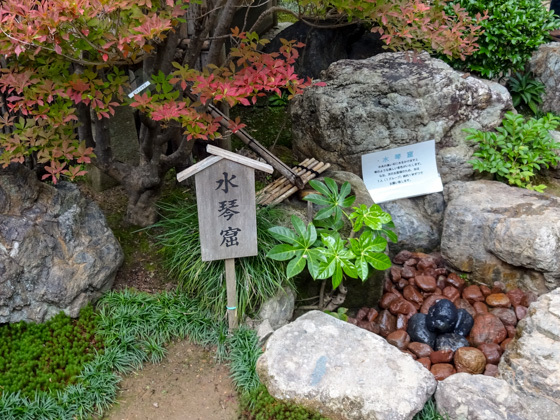 The Suikin-kutsu (water harp garden ornament) in the patio creates a refreshing sound of a Japanese harp. Closed on Tuesdays (from Dec. to Feb. ), the day after public holidays, year-end and New Year holidays. Admission fee: 300 yen. It is a Saké brewery which started its business in the Edo period, and the Udatsu on the roof is incomparably fascinating. 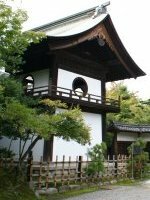 Kosaka-ke Residence is the only house with the eaves decoration without the ridge-end tile, thus the beautiful Mukuri Yane (a slightly curved roof) which reflects the Kamigata (Kansai region) style, is worth observing. 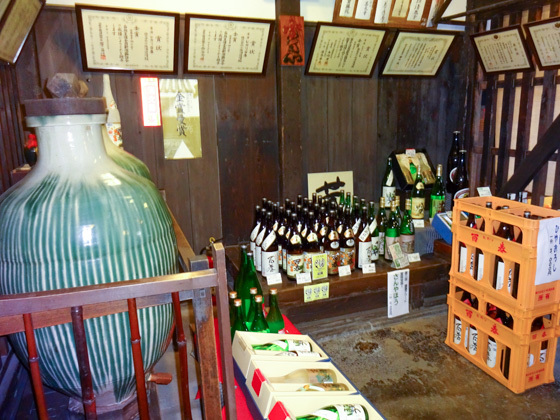 Saké is available for sale but tasting is not allowed. 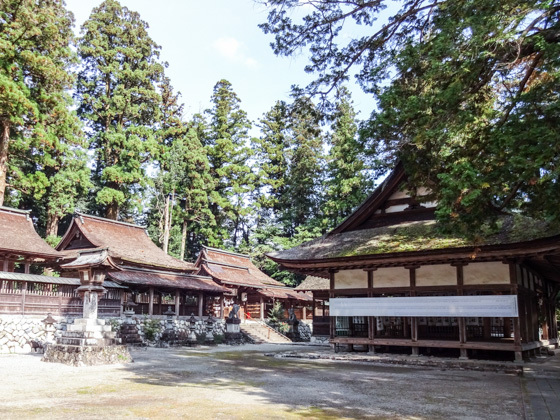 It is believed to have been constructed in the 3rd century B.C., and the main building and the worship hall, which were reconstructed during the Edo period are nationally designated important cultural properties. There is a natural Yama-momiji (Japanese mountain maple) forest called the Oyada Momiji-dani nearby, which is one of the sightseeing spots to observe the autumn leaves. 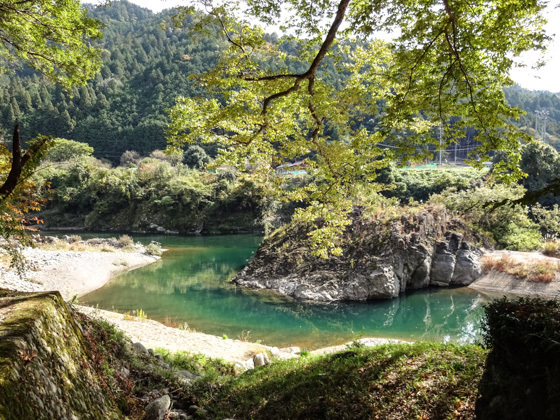 The Yama-momiji is a nationally designated natural monument. 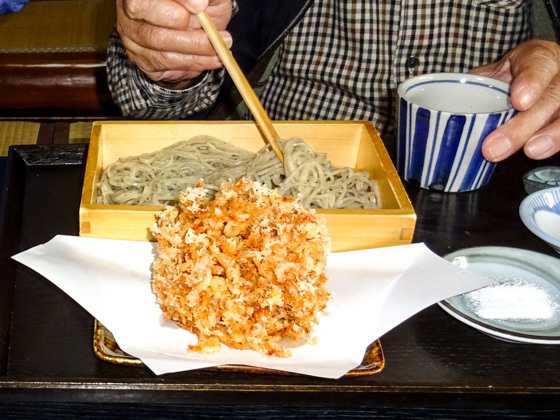 In spring and autumn, the "Hinkoko Matsuri" festival to pray for good harvest is celebrated. Open from 9:00 to 16:30 (between Apr. and Sep.), and from 9:00 to 16:00 (between Oct. and Mar.). Admission fee: 200 yen (entry to 1st floor is free of charge). 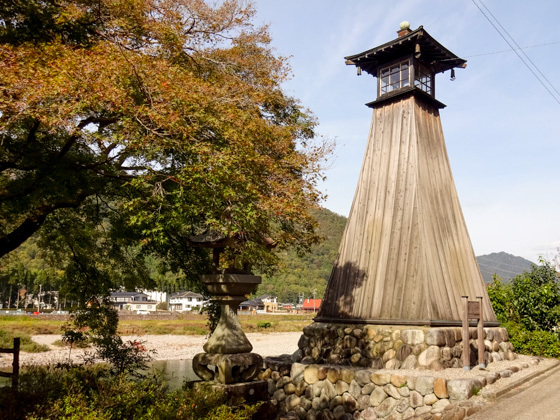 It is a river light house which was built in the late Edo period (18th century) to secure safety of the vessels and also to enshrine it as an offering to the Sumiyoshi Shrine, the guardian deity of water. 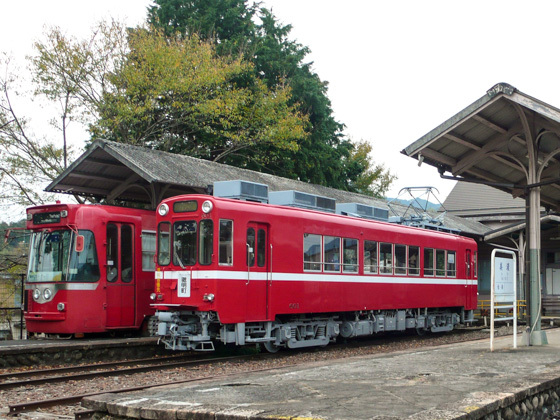 Until the railway systems were developed in the Meiji period, this area prospered as a hub for transporting goods along the Nagaragawa river. It is the oldest existing modern suspension bridge in Japan. 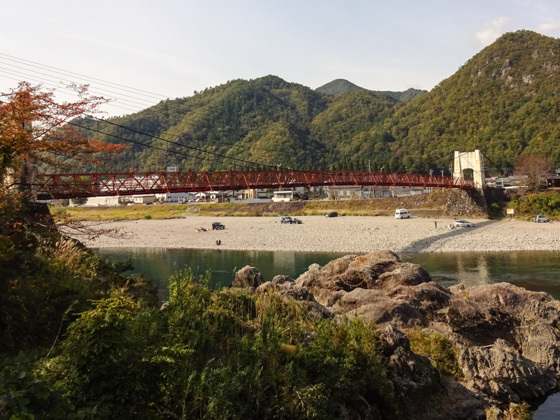 The bridge was completed in 1916 (Taisho 5) and was the biggest in the country at the time, having a span of 116 meters. A historically highly valuable modern architecture. 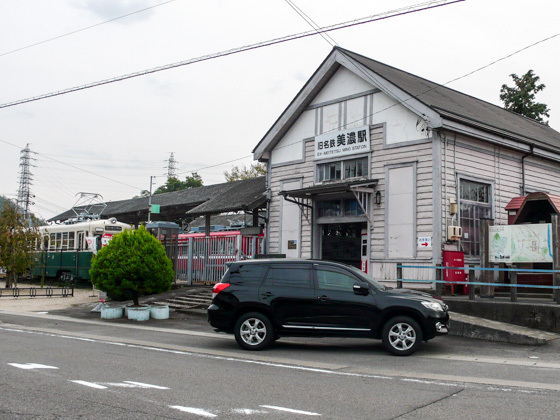 The station building of the former Meitetsu Minomachi-Line, which was in operation until 1999 (Heisei 11), has been organized and currently exhibits old trains which used to run in the past. Open from 9:00 to 17:00 (between Apr. and Sep.), and from 9:00 to 16:30 (between Oct. and Mar.). Closed on Tuesdays and from Dec. 29 to Jan. 3. 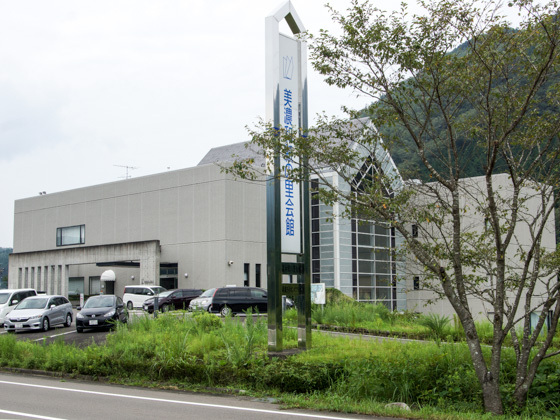 The museum conveys the fascination of Mino Washi paper through exhibits and workshops. At the exhibition hall, the history and process of paper making are introduced along with display of tools. It also shows Washi papers made in all the 47 different prefectures across the country for visitors to compare the characteristics of each region. 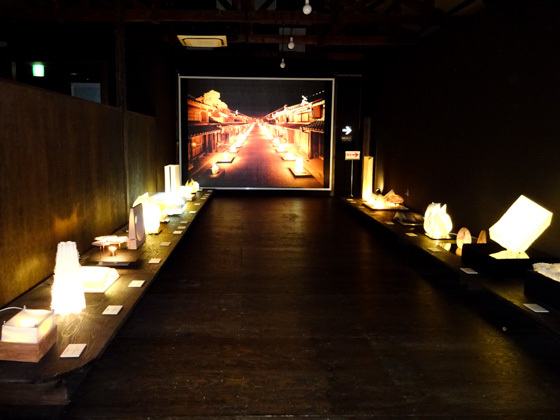 Artworks using Washi which fit into a modern lifestyle, such as lighting products, are also exhibited. 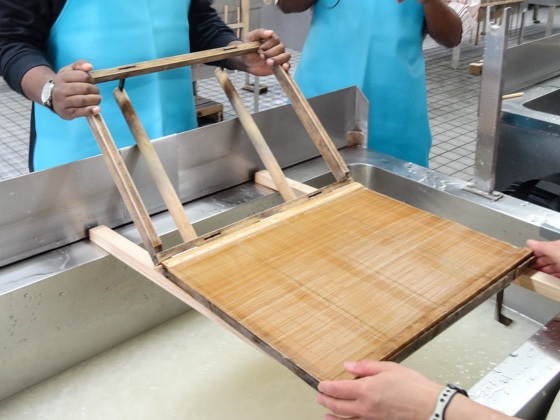 Paper making workshop: Minohan course (500 yen), Rakusui course (500 yen), postcard course (500 yen). Open from 9:00 to 17:00. Closed on Tuesdays, the day after public holidays, and from Dec. 29 to Jan. 3. 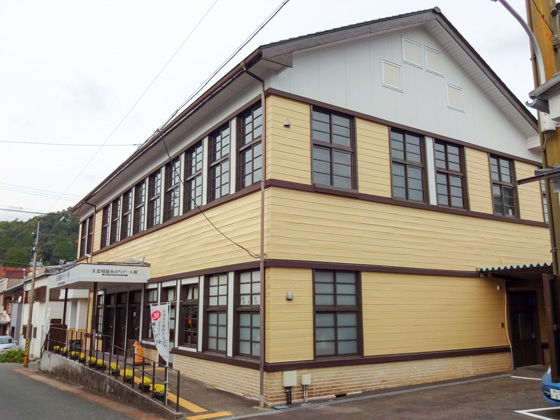 Admission fee: 500 yen for adult, 250 yen for elementary and junior high school student. 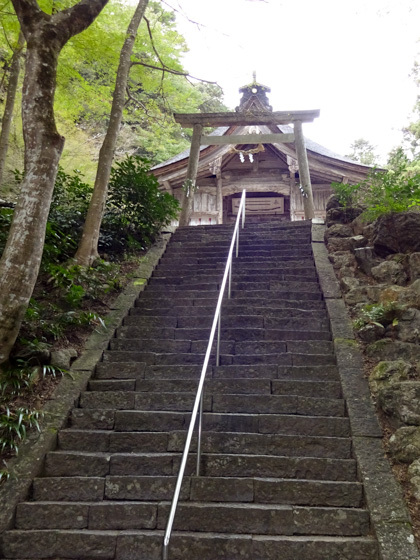 It is said to have been built by a famous monk in the Nara period. 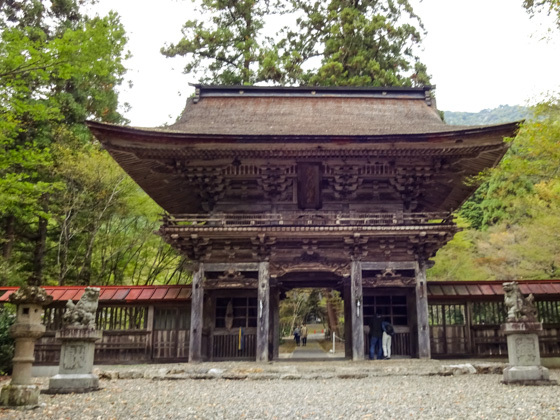 The magnificent main shrine building which was constructed in Edo period is famous. The deity's rock can be observed floating on the river. The landscape that reflects on the jade colored river surface is impressive. 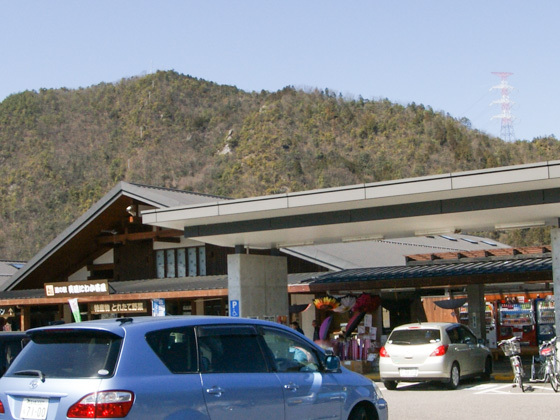 Agricultural products and local specialties are available. There is also a restaurant, which is popular for the "Ayu-no Hitsumabushi" dish using sweetfish. Rental bicycles are also available for 200 yen (ordinary model).